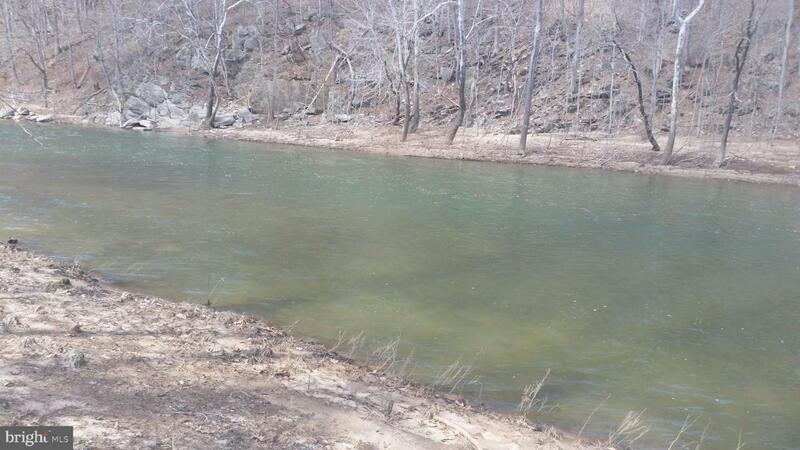 Beautiful Cacapon River Front Lot, Nice deep water for swimming, fishing and boating. Meadow area outside of flood plain for that long awaited mountain retreat. Come out and take a look, Call Today!